Yithemes are the biggest developers of innovative WordPress Plugins and themes for e-commerce, corporate sites, communities, and blogs. Their WordPress themes are in great demand among customers and their philosophy rightly includes – 100% effectiveness, simplicity, and beauty! They are also among ThemeForest top sellers and they have so much confidence in their products that they offer free versions of their products to customers. WooCommerce is the best eCommerce platform for WordPress. You can download all Yithemes Plugins and try its features and administration panel. Plugins are also available with a free version so you can use immediately. All their Plugins and themes are of top quality and work with the latest version of WordPress. All Plugins and themes are tested on Internet Explorer 9, 10 and 11, the latest versions of Safari, Firefox, and Chrome. Works independently on all operating systems as long as WordPress is installed properly. What Plugins are available from Yithemes? 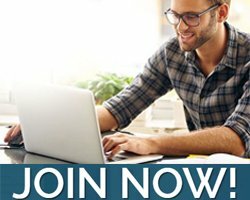 What Themes are available at Yithemes? You can start downloading the free versions and use them right away. IN Premium versions, prices for the themes and Plugins vary from as low as € 28 up to € 143. When you join their club you get access to the many features. It’s sensible in the long run if you are running a commercial e-commerce site. 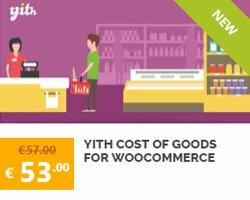 The most downloaded and popular Plugins include YITH WOOCOMMERCE WISHLIST – sharing and adding to wishlist will enhance your business. You can safely go ahead and try Yith Plugins and themes for their high-quality and simplicity. Download the free versions and test which ones best suit you.